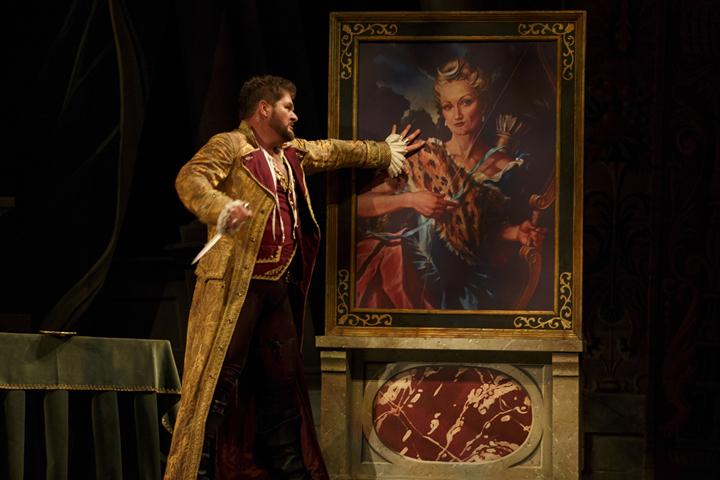 Artist Gerard Gauci's portraits part of set at production of Lucio Silla. 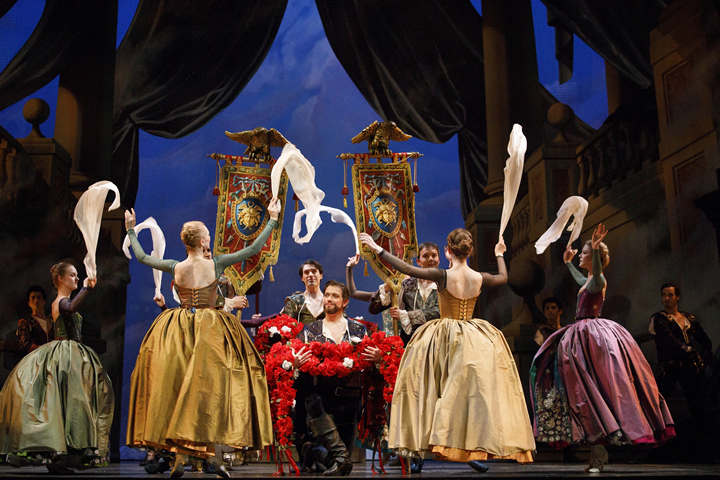 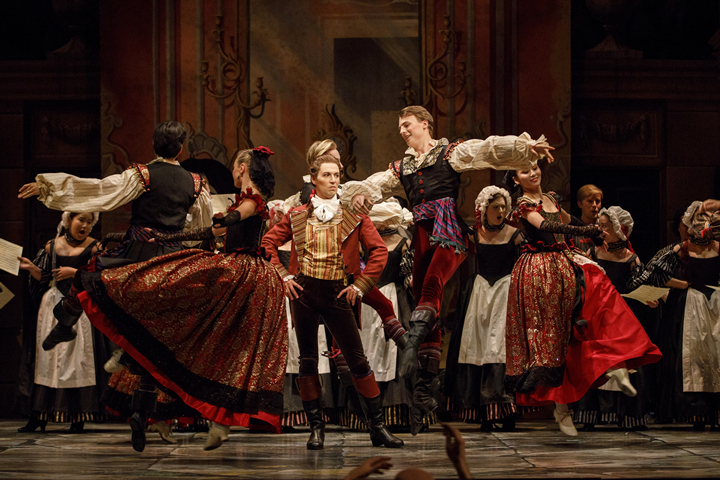 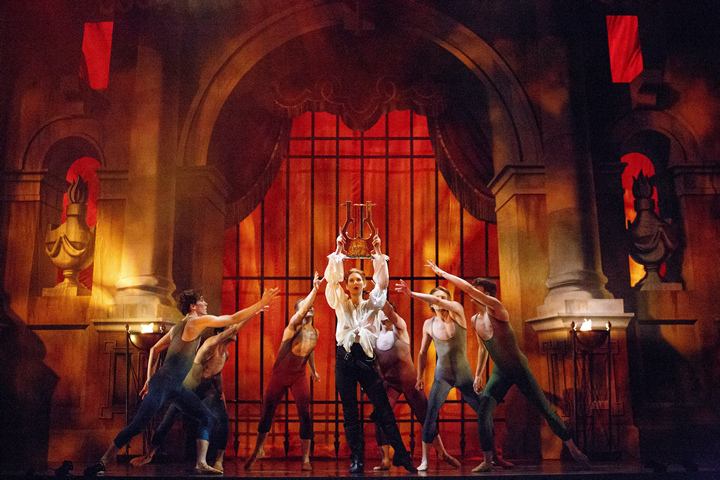 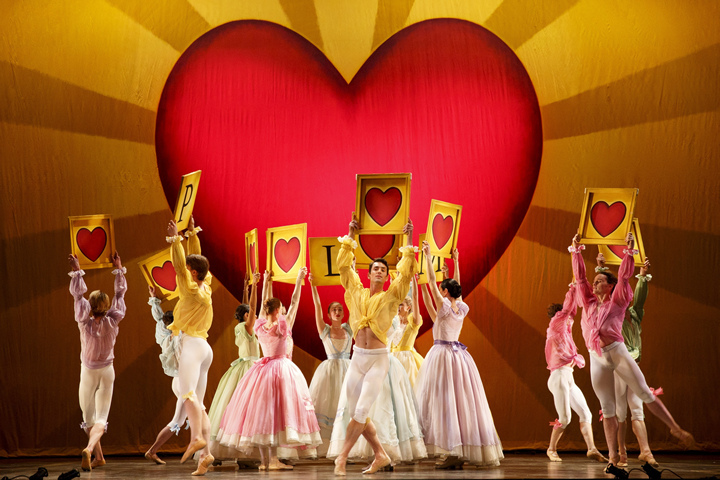 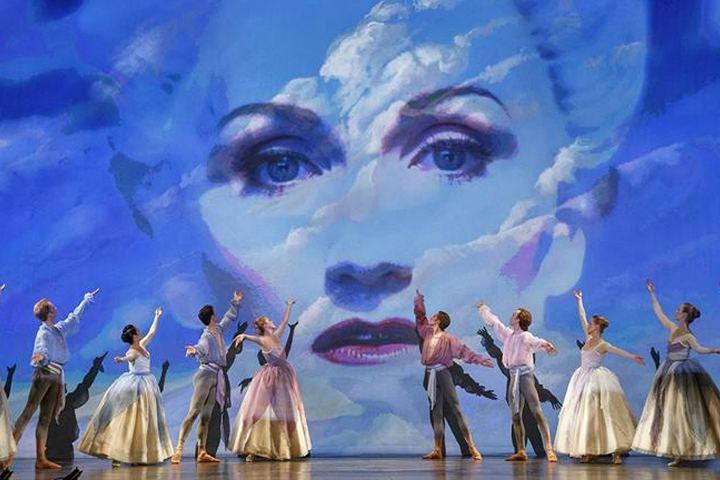 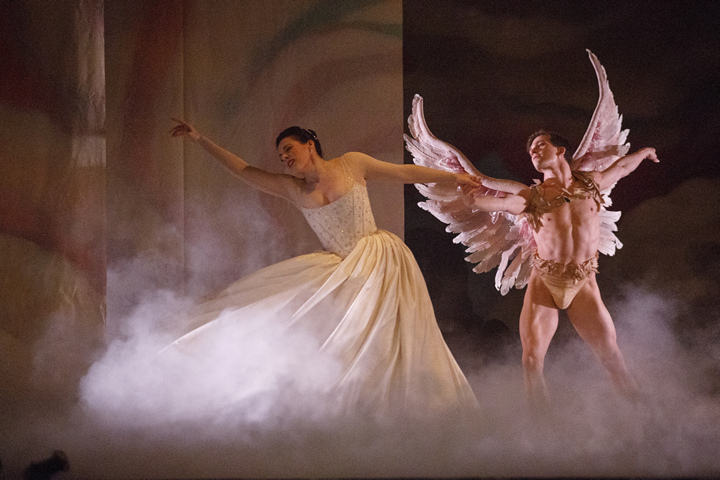 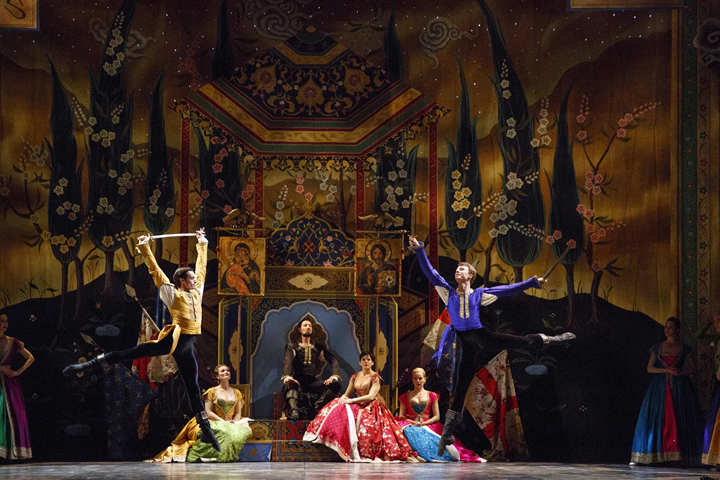 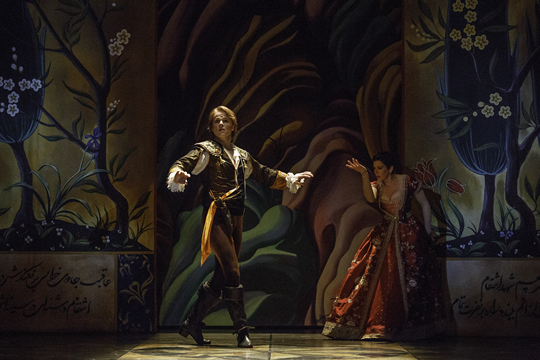 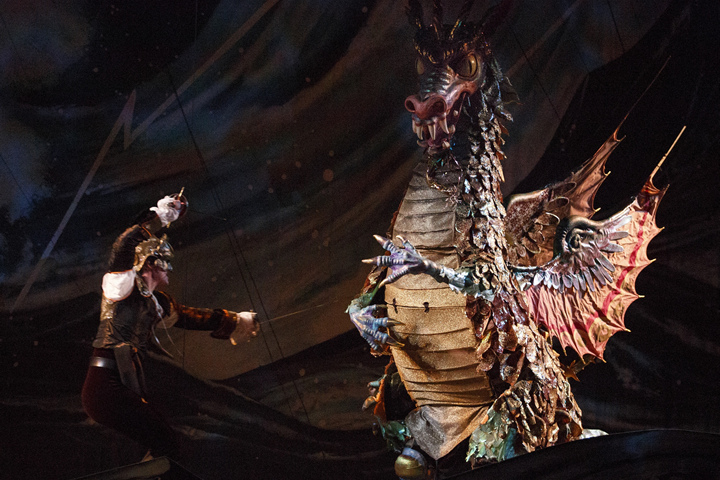 Opera Atelier's founding co-artistic directors Marshall Pynkoski and Jeannette Lajeunesse Zingg today announced the company's 2018-2019 season. 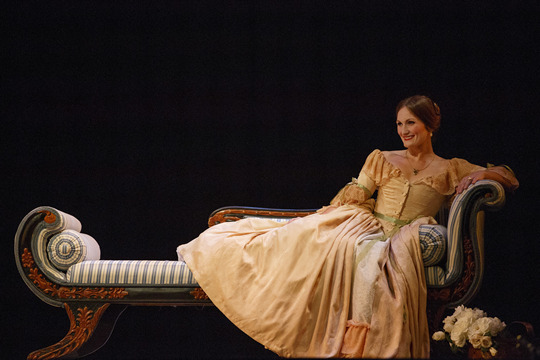 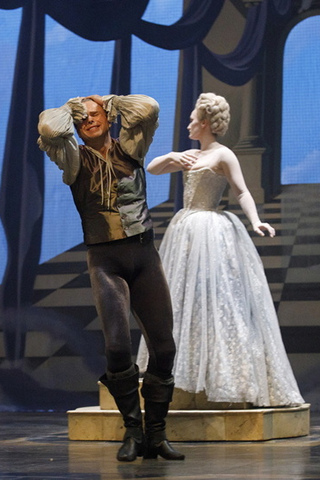 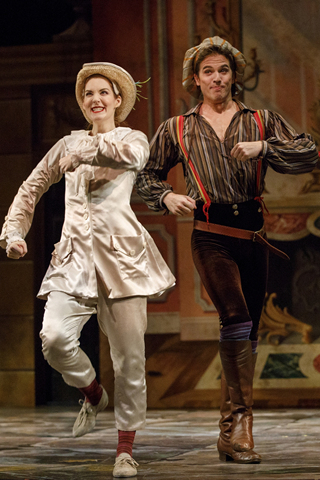 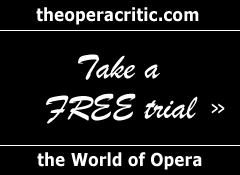 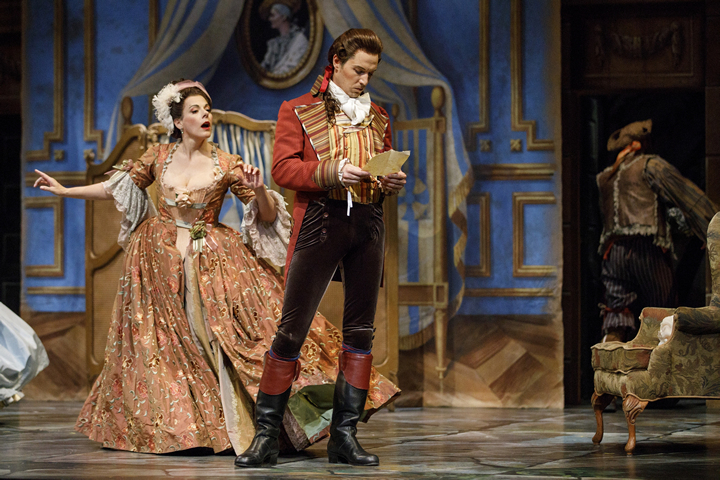 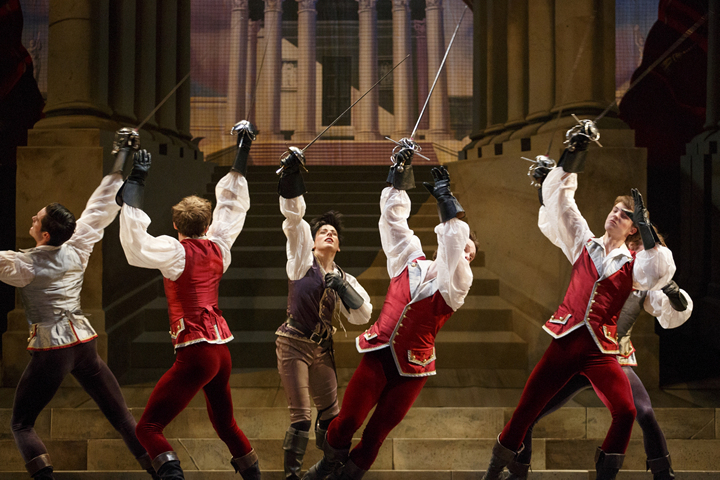 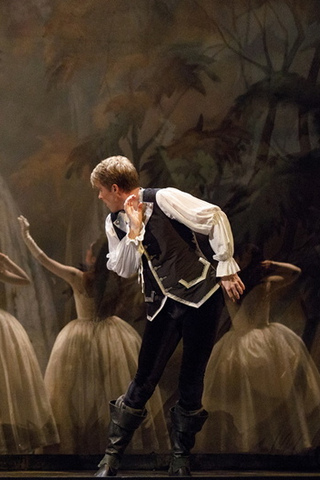 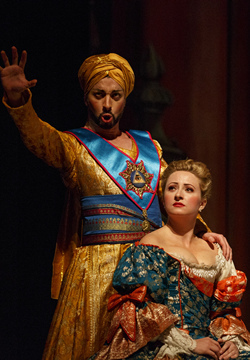 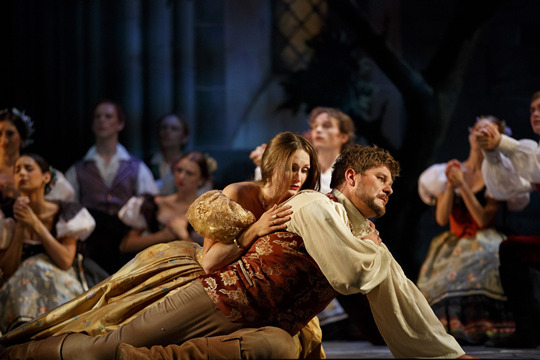 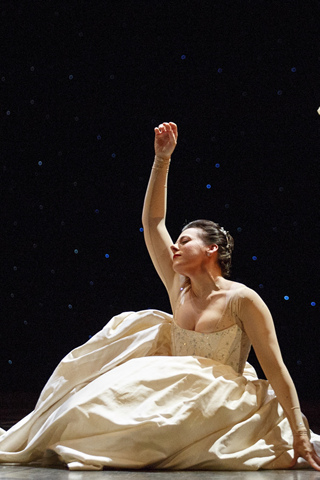 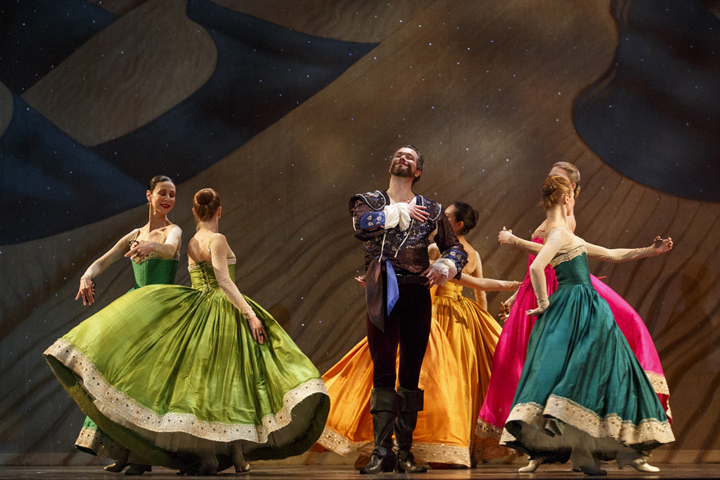 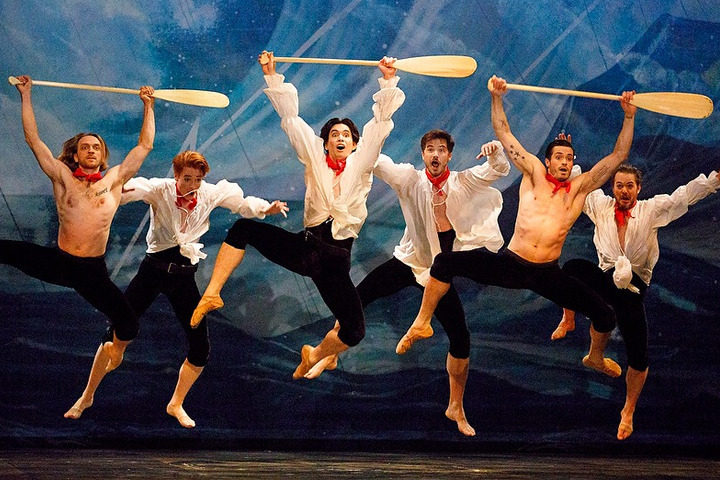 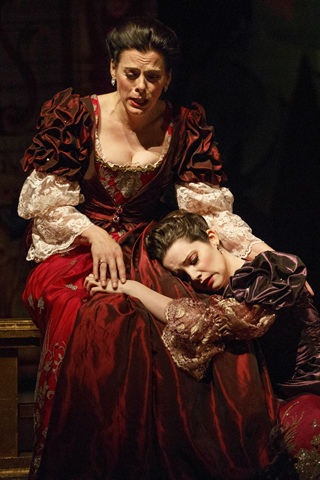 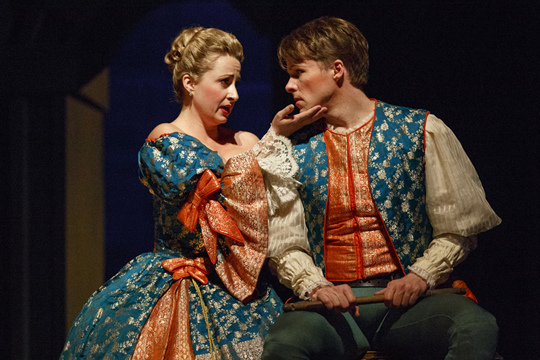 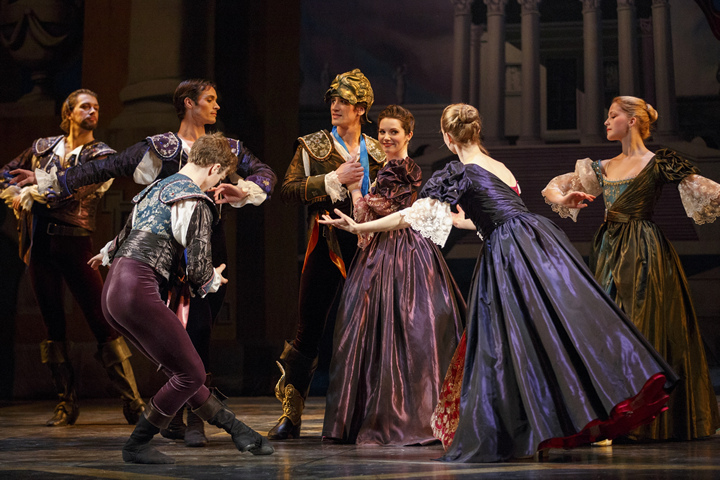 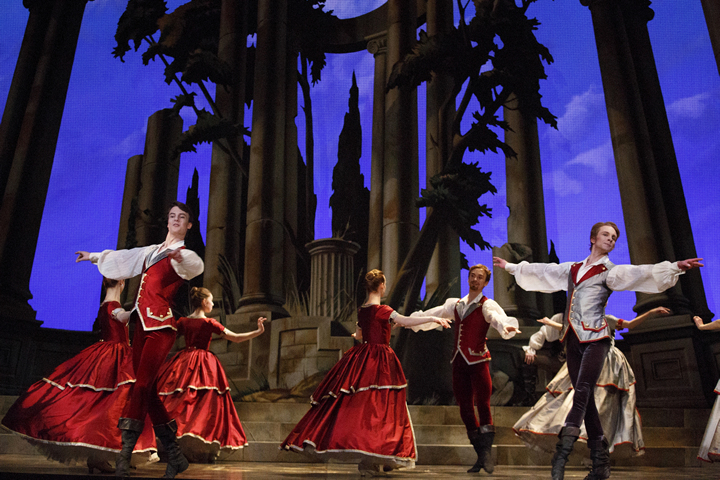 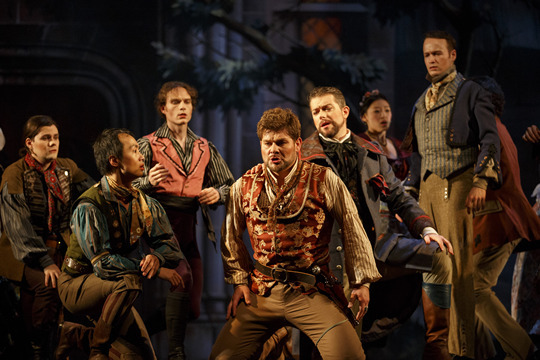 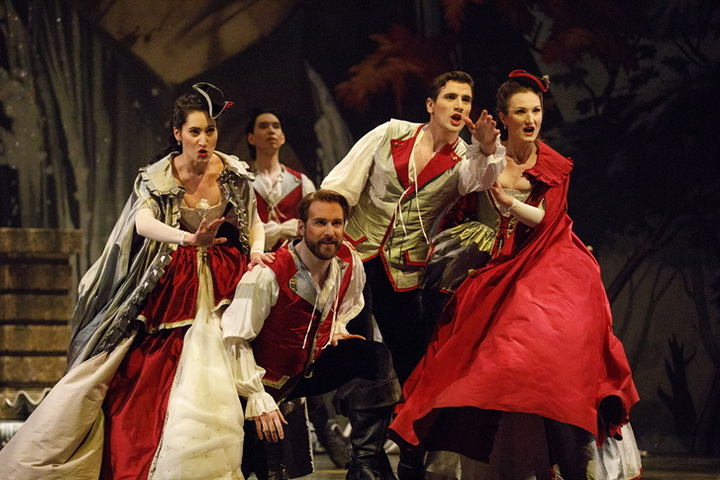 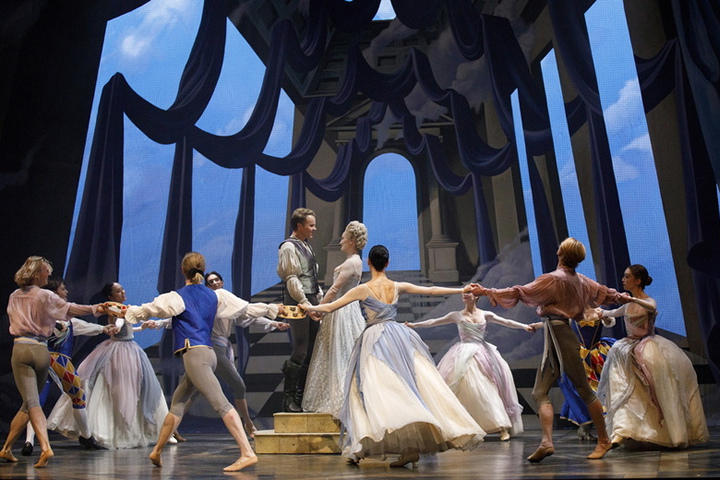 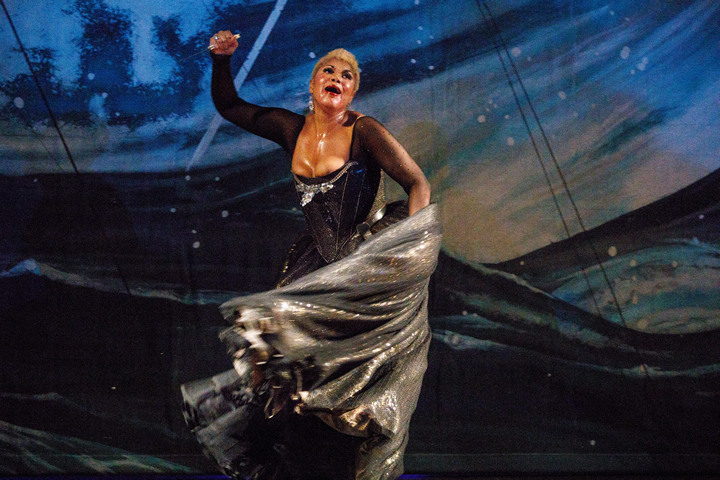 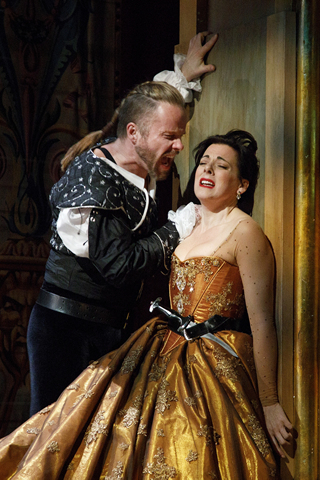 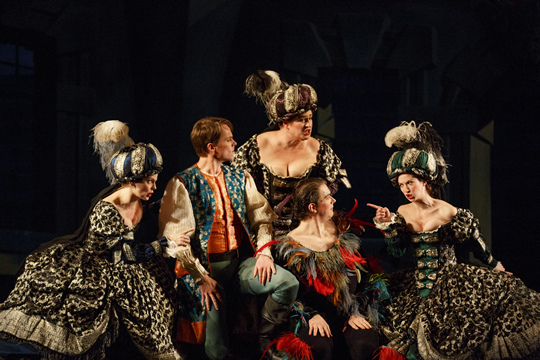 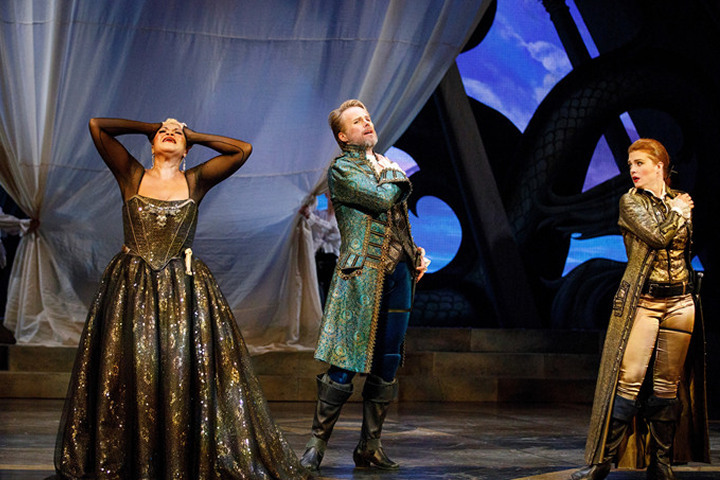 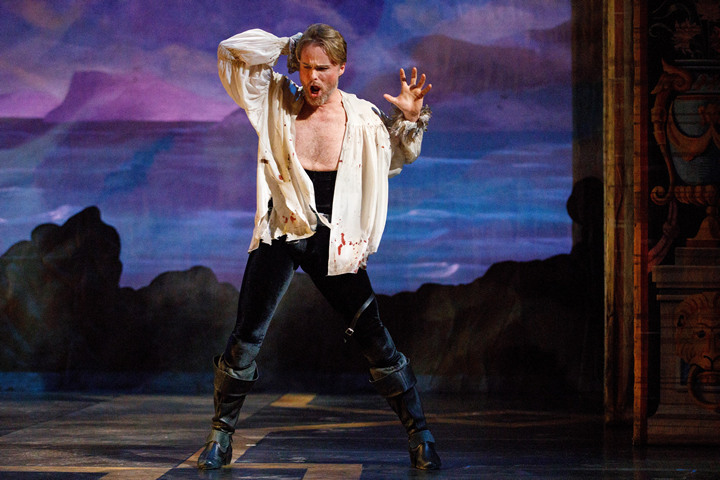 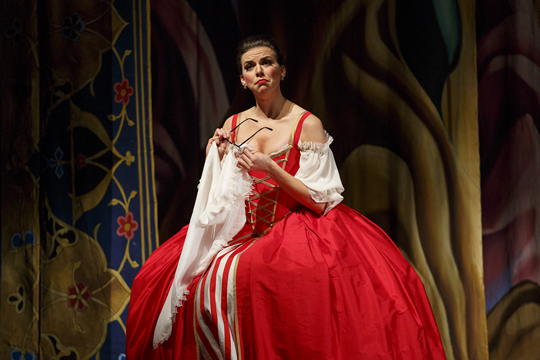 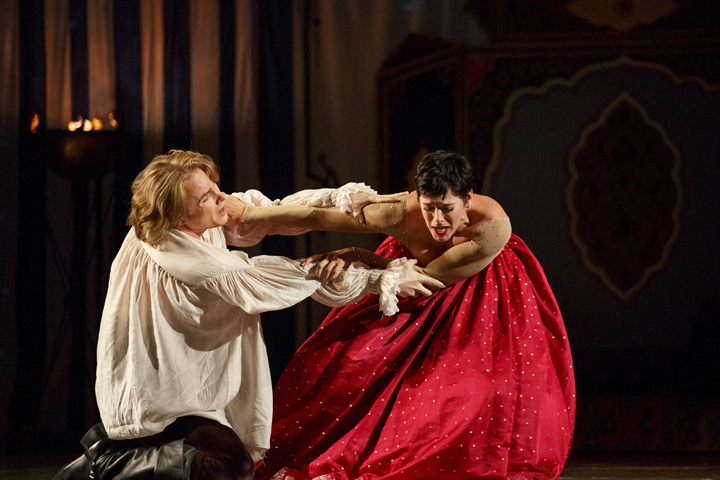 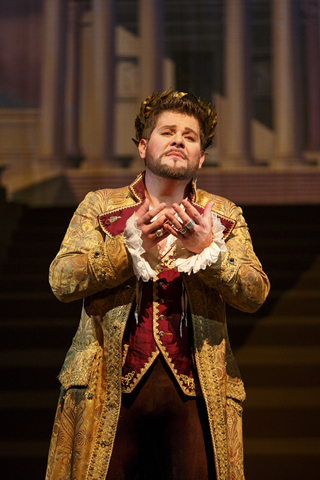 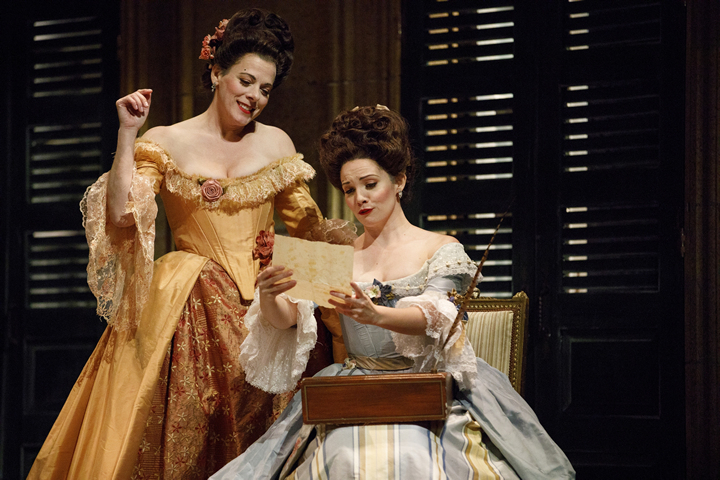 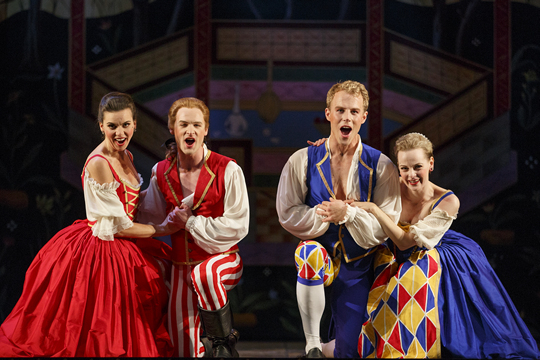 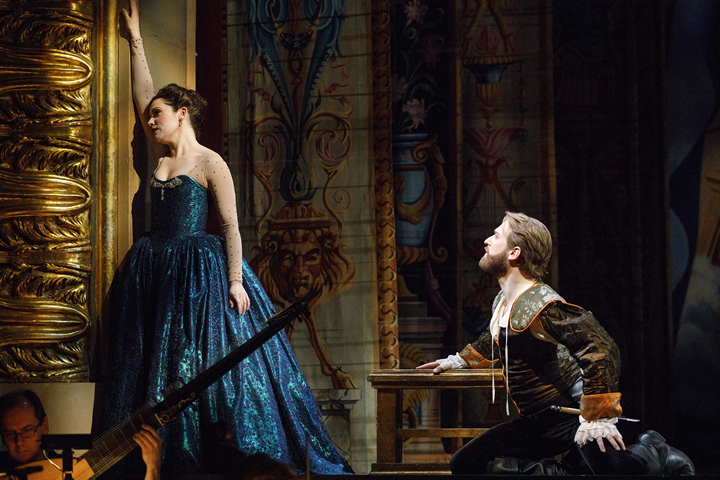 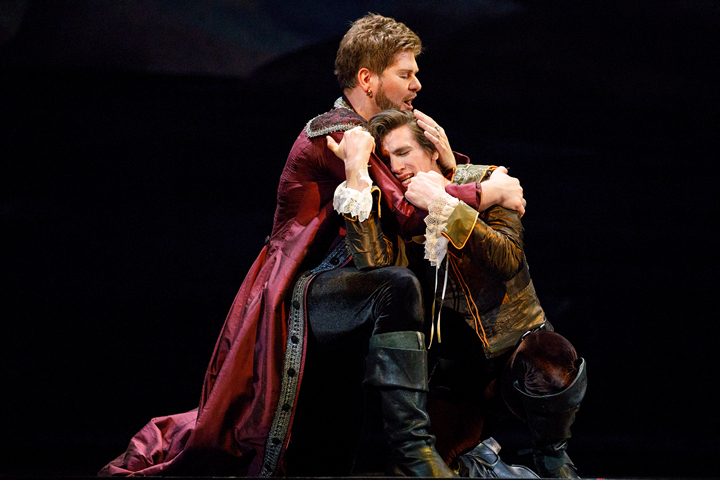 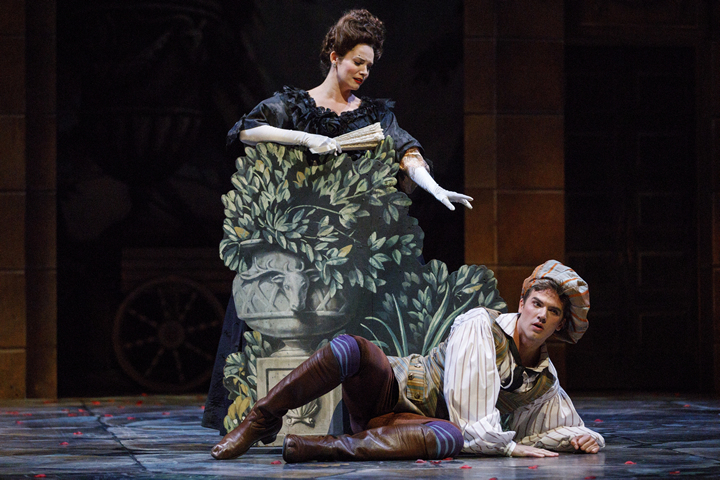 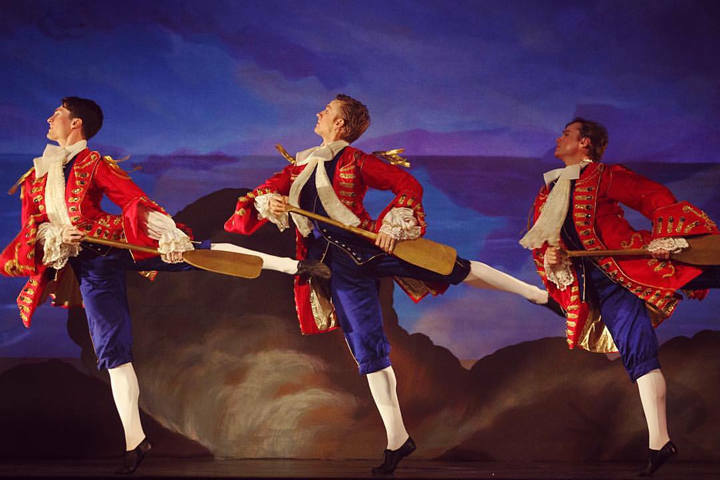 Mozart's 'The Marriage of Figaro', Monteverdi's 'The Return of Ulysses' and more! 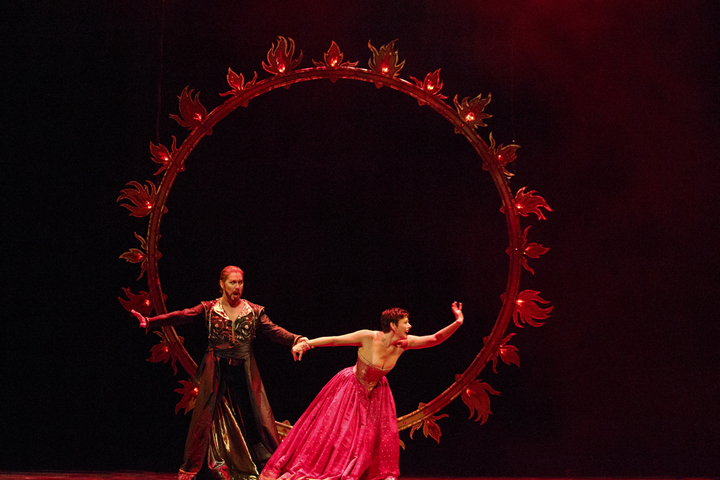 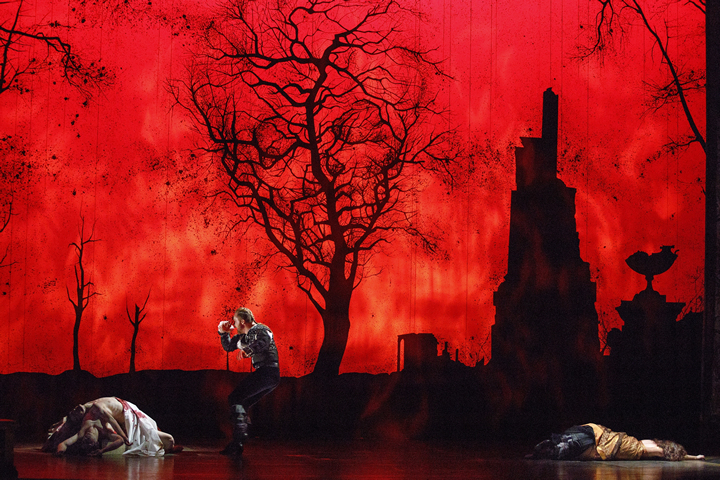 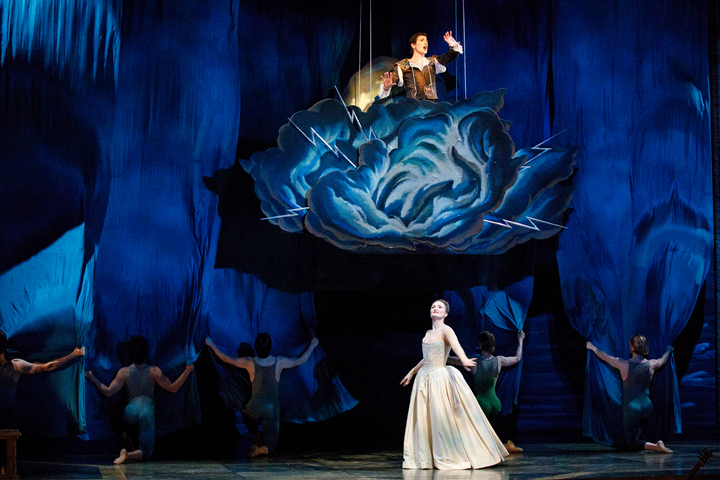 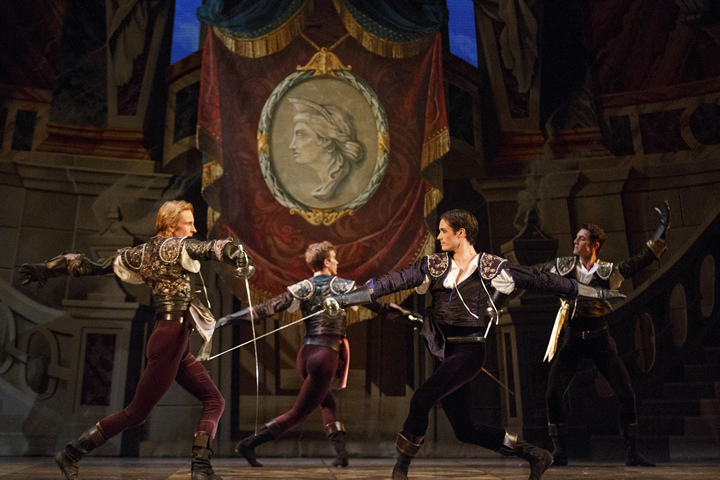 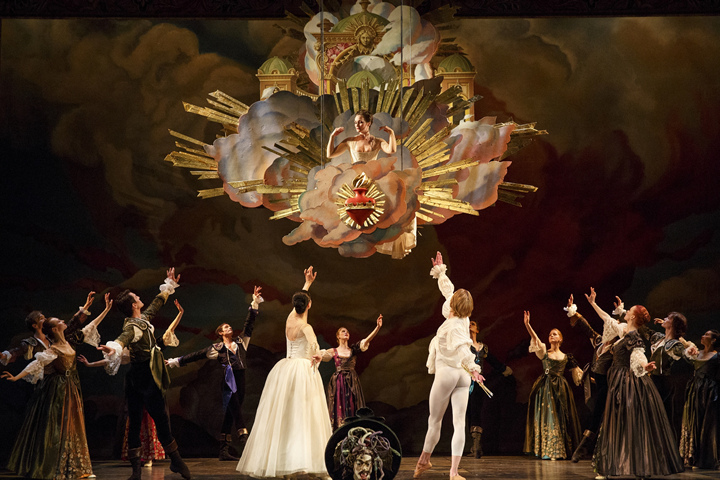 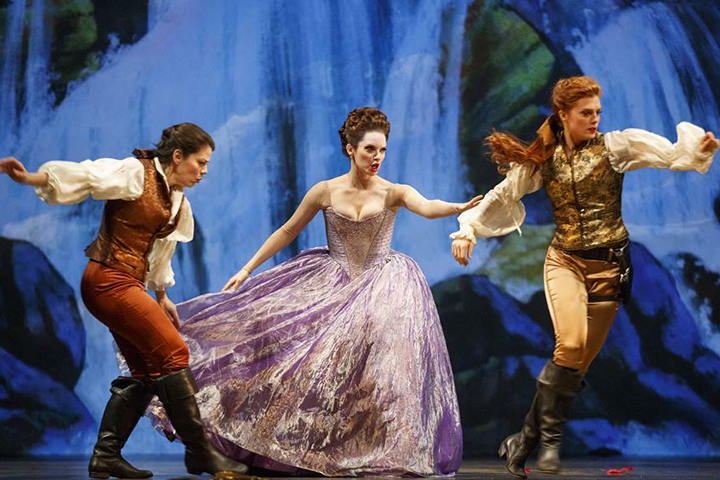 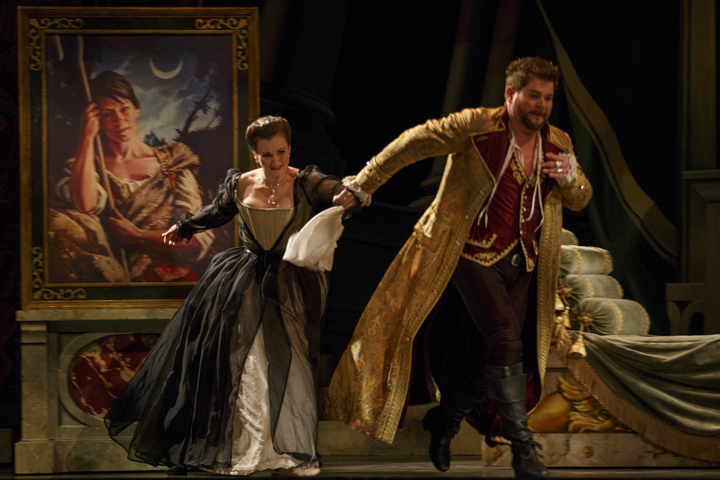 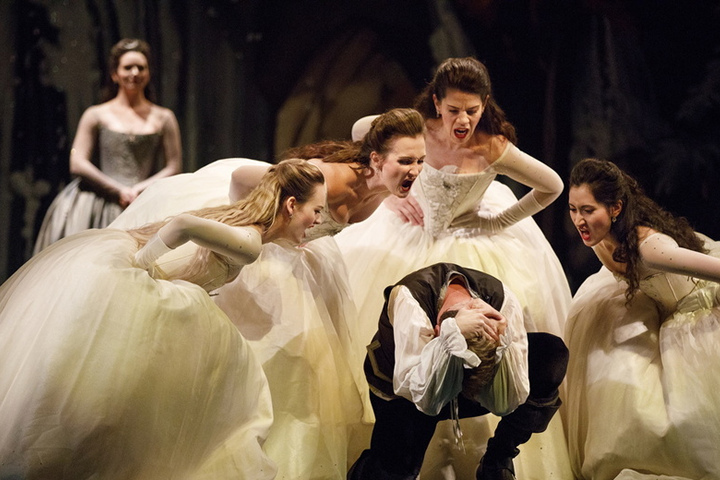 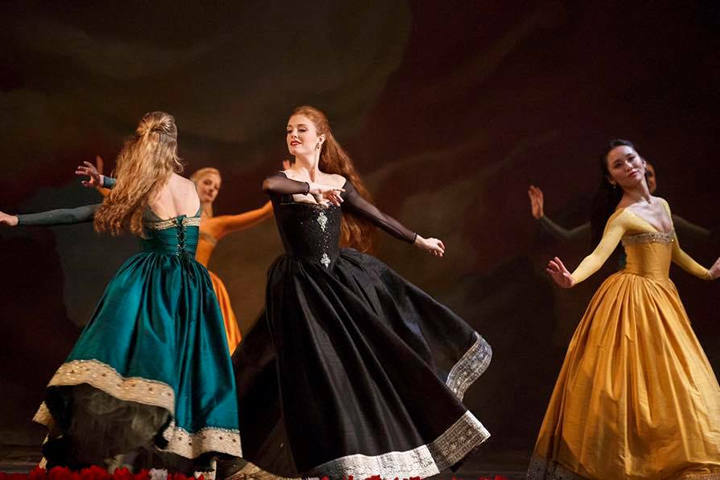 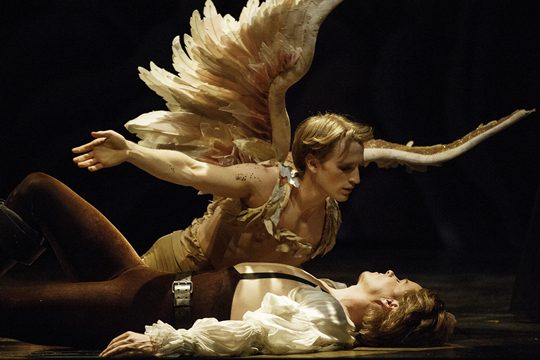 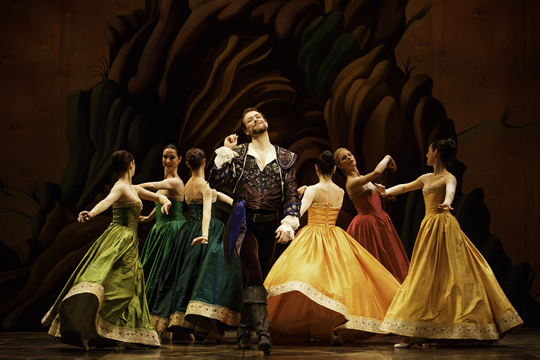 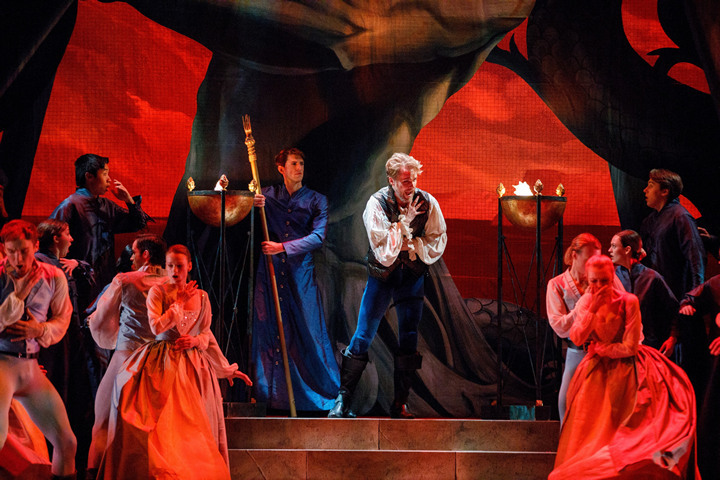 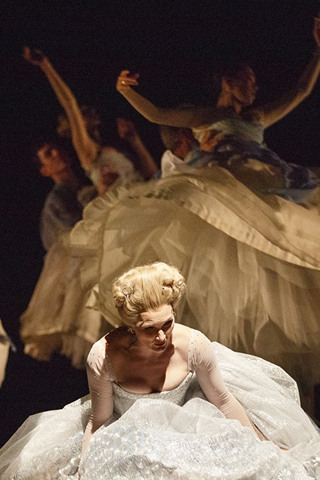 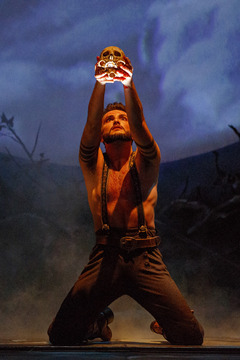 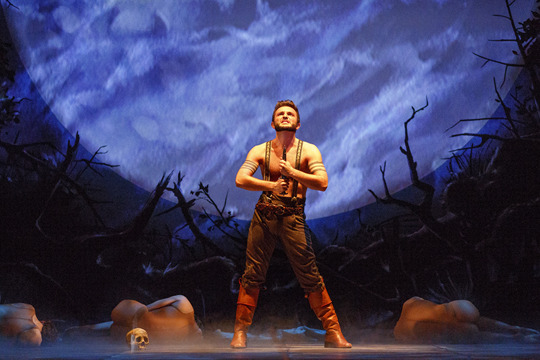 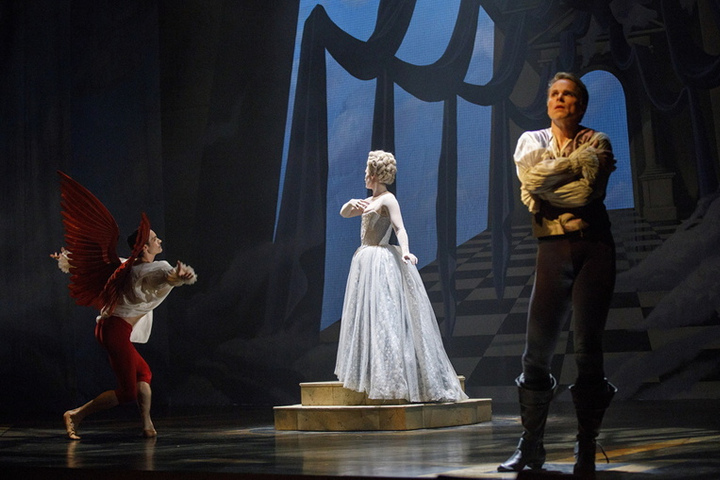 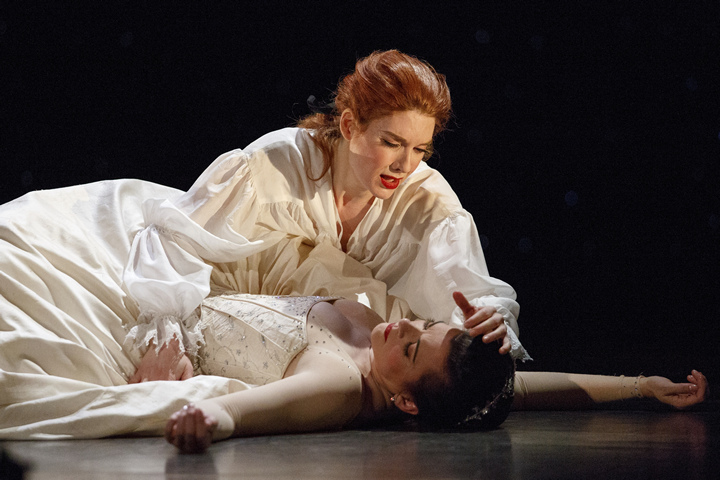 Toronto's Opera Atelier's 2016-2017 season will feature Purcell's Dido and Aeneas and Charpentier's Medea.